Episode 4: Senate Health Bill, Mostly Dead? by What The Health? 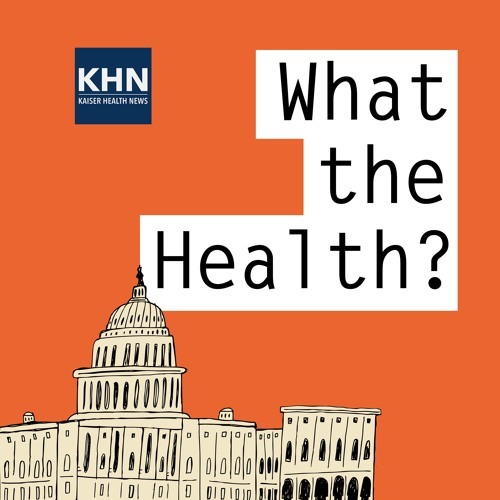 In this episode of “What the Health?” Julie Rovner of Kaiser Health News, Stephanie Armour of the Wall Street Journal, Sarah Kliff of Vox.com, and Margot Sanger-Katz of the New York Times discuss the ever-changing status of the Senate’s effort to “repeal and replace” the Affordable Care Act, and the Trump Administration’s efforts to undermine the working of the law. Plus, for “extra credit,” the panelists recommend their favorite health stories of the week. Download Episode 4: Senate Health Bill, Mostly Dead? Users who like Episode 4: Senate Health Bill, Mostly Dead? Users who reposted Episode 4: Senate Health Bill, Mostly Dead? Playlists containing Episode 4: Senate Health Bill, Mostly Dead? More tracks like Episode 4: Senate Health Bill, Mostly Dead?